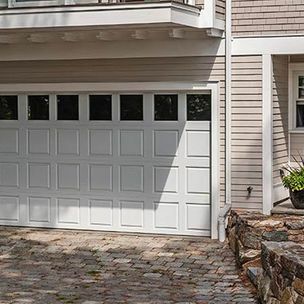 Atlantic Garage Doors has served customers in Halifax and its surrounding areas since 1993, providing top quality residential and commercial garage door installations and repairs for all makes and models. 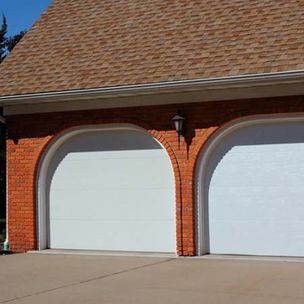 We also carry a full line of garage door openers and accessories. Thanks in part to our fleet of fully equipped trucks and our experienced team of well-trained and courteous technicians, we can provide the service you need at a competitive price. 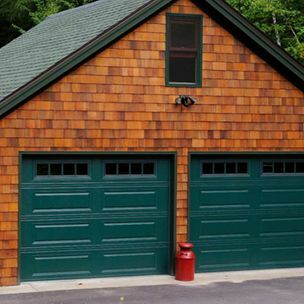 See our selection of residential doors! Whether for installations or repairs. We carry the most innovative designs.